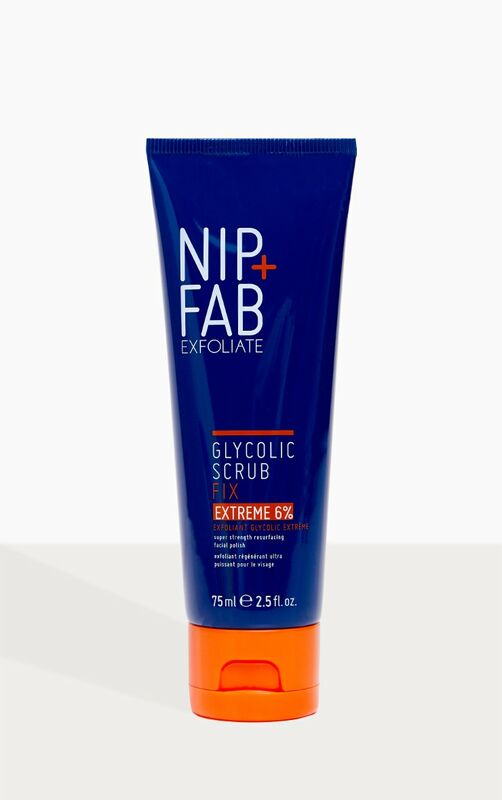 The high-performance scrub contains 6% glycolic acid for a brighter complexion. 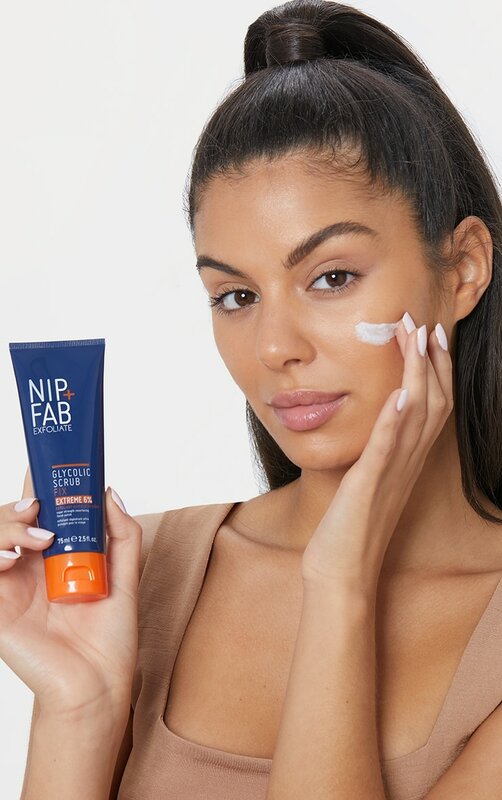 The Glycolic Fix Scrub Extreme contains a potent blend of acids to cleanse and exfoliate the skin, removing dead skin cells and fighting blackheads through a chemical exfoliation from the glycolic acid, and a mechanical exfoliation from the scrub texture. Cautions: Keep out of reach of children. Do not use on children under 3 years old. Do not use on peeling or irritated skin. 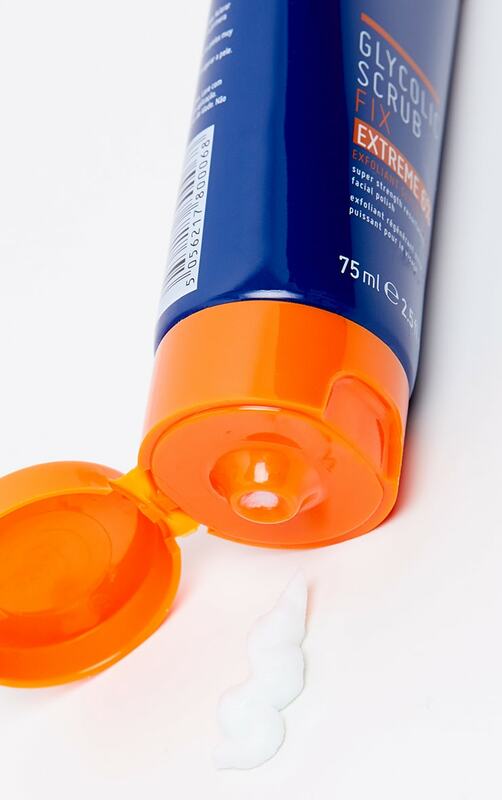 Use sunscreen during the daytime.